Oh, and because I love her, here's an interview with Kiernan Shipka who plays Sally Draper. She's the cutest little button. 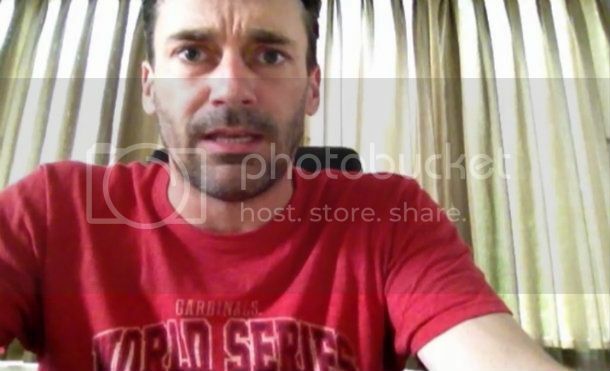 You might also like "I just realized Jon Hamm is the man"